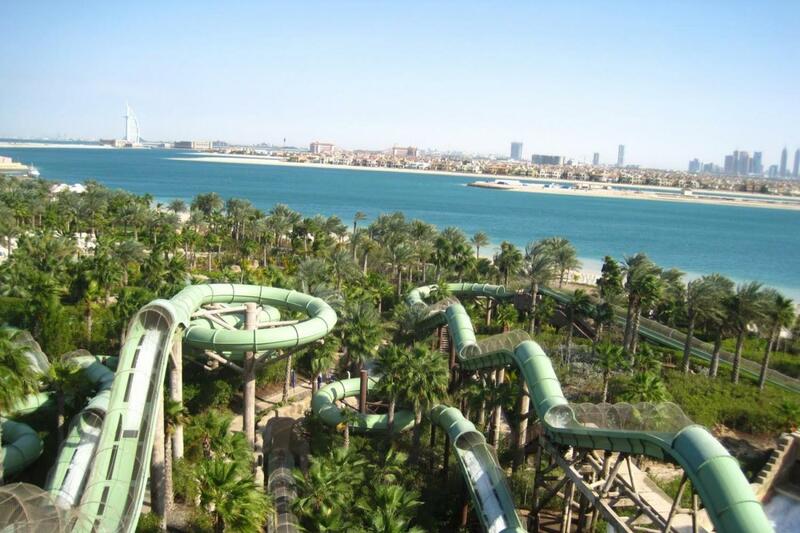 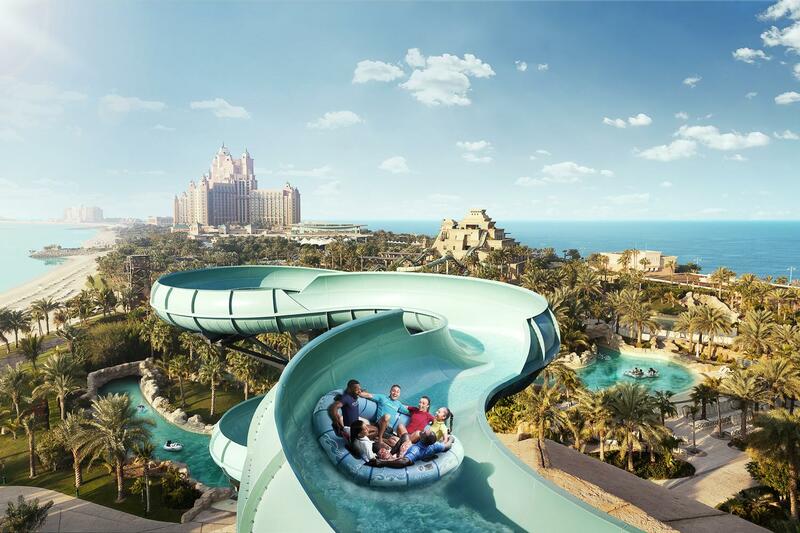 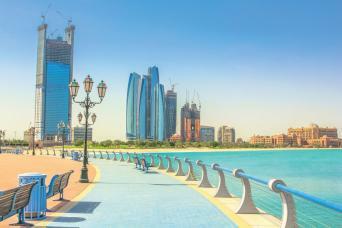 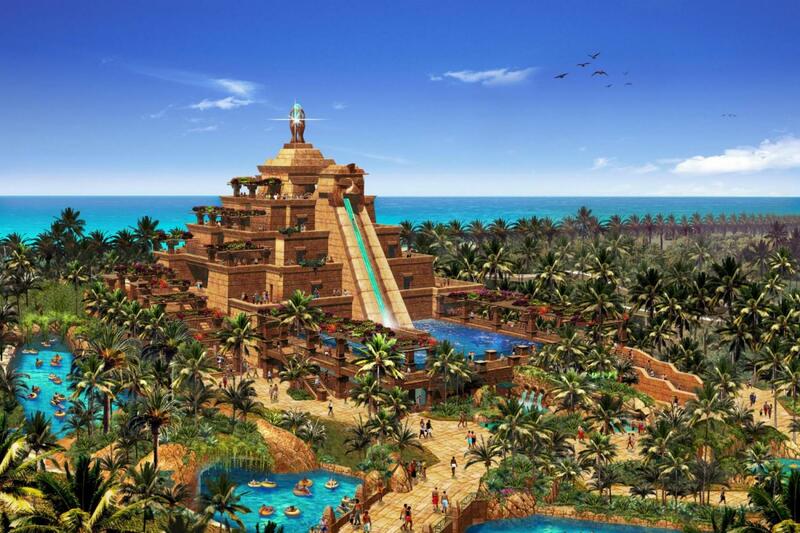 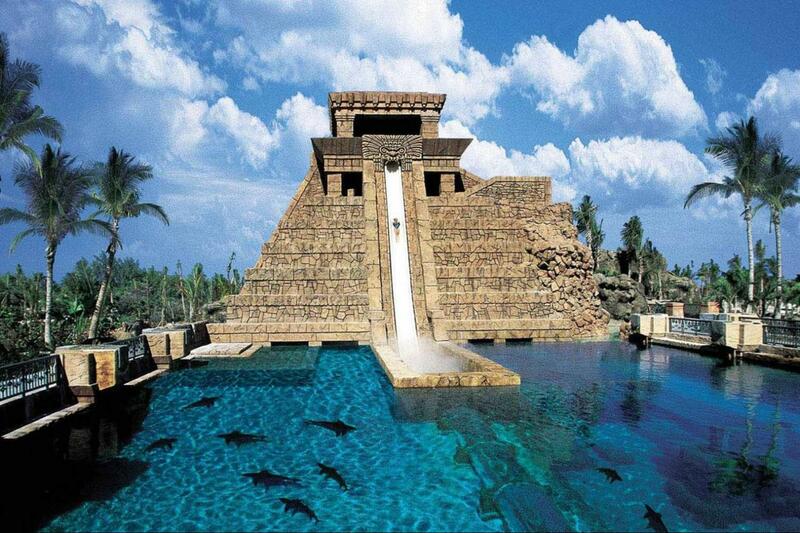 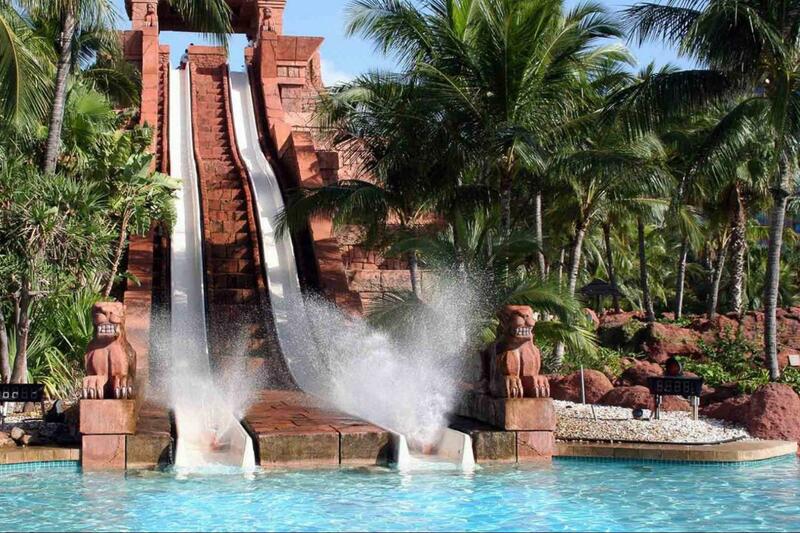 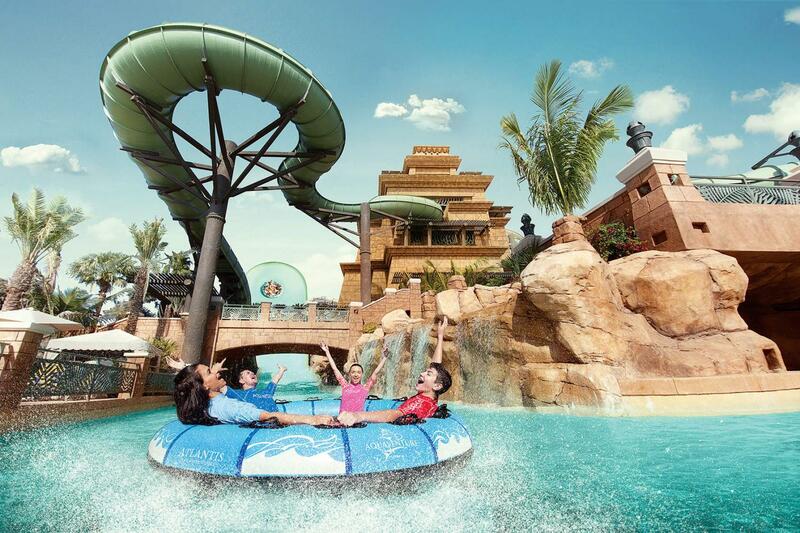 A great WATERPARK to fill up a day in DUBAI, Not to be missed as it is part of the ATLANTIS experience. 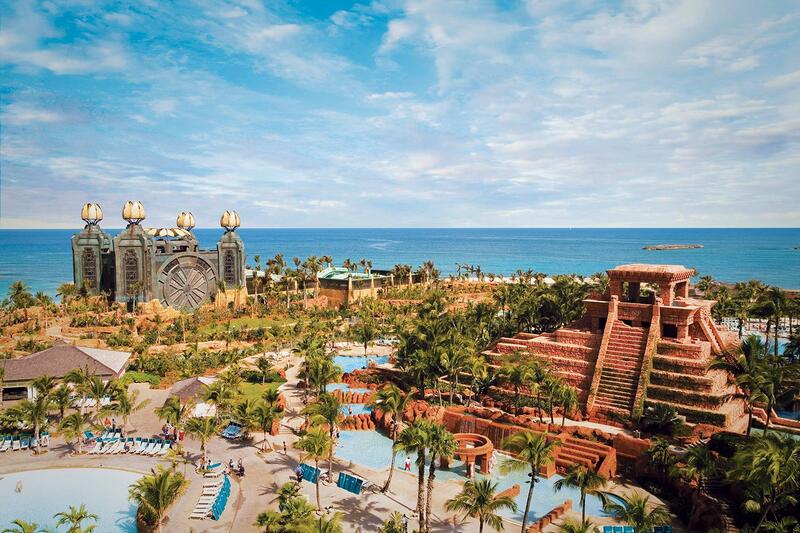 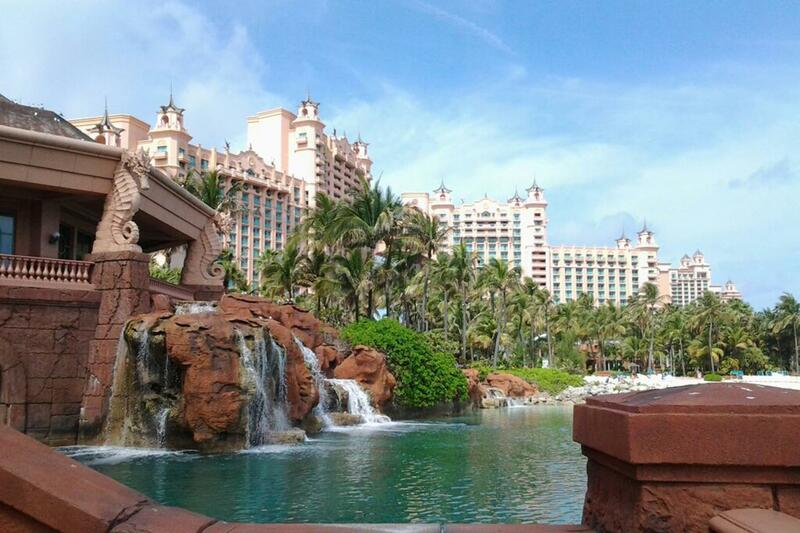 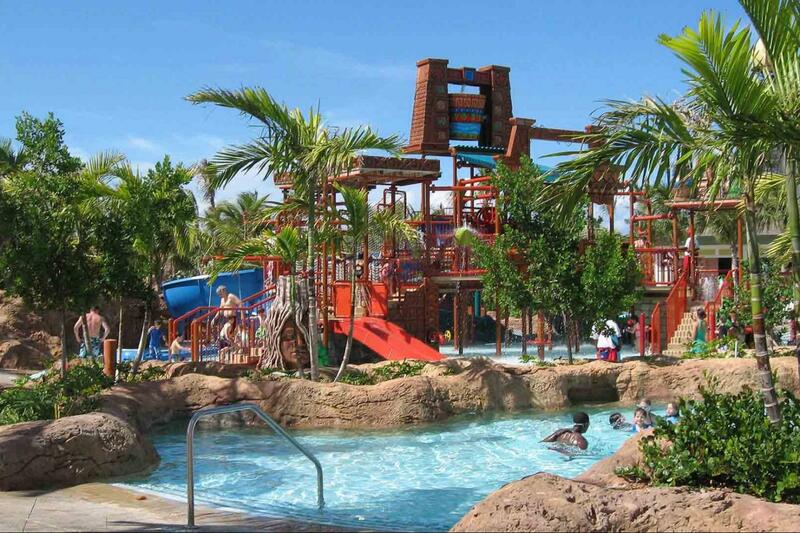 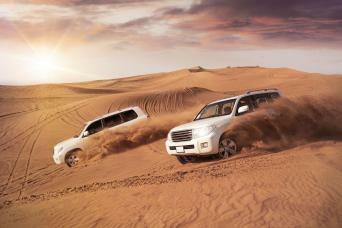 Good for 4 to 6 hours, then you can enjoy the ATLANTIS treasures. 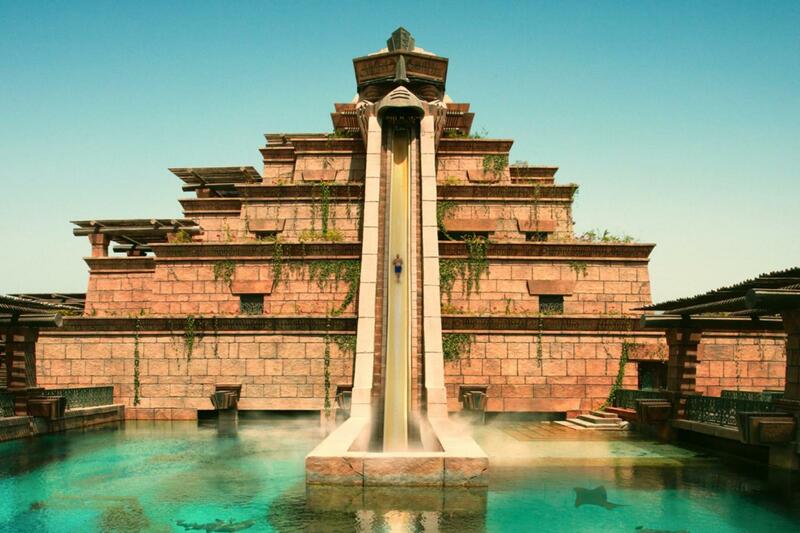 You will also have access to visit the famous lost chambers and the great aquariums.